Palm Coast, FL – Celebrate Easter at the AAA Four-Diamond rated Hammock Beach Resort’s restaurant, the Atlantic Grille, on March 31 from 12 p.m. – 10 p.m. 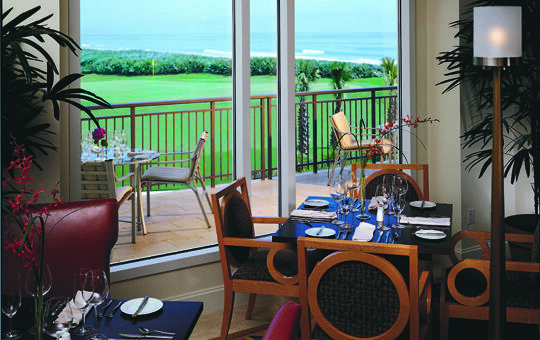 Enjoy the Atlantic Grille’s Easter Sunday dinner special while taking in sweeping views of the Atlantic Ocean. The beachside restaurant begins serving its Easter Sunday dinner special at noon. Dinner starts with cream of broccolini soup, an entrée of carved pitt ham with grilled white and green asparagus. Dinner is finished with New York style cheesecake topped with mango coulis, fresh seasonal berries and whipped cream. The cost for the three courses $43 per person; full á la carte menu is also available. 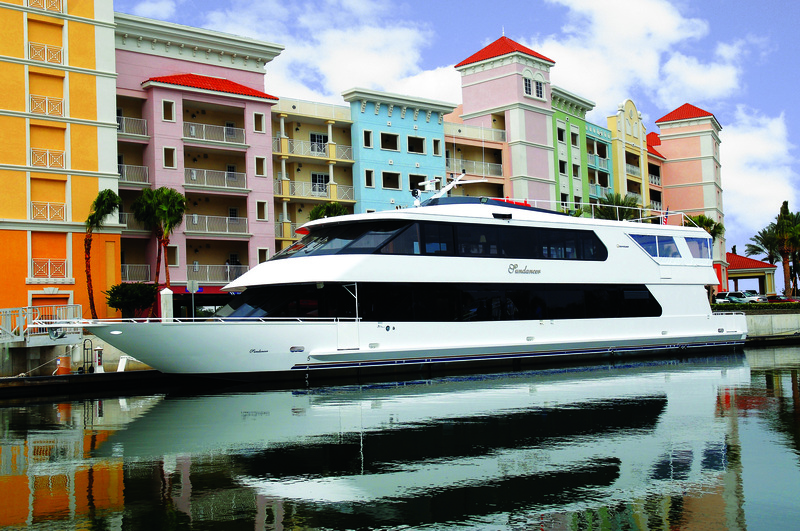 Reservations are required by calling (386) 447-4610. Hammock Beach Resort is located at 200 Ocean Crest Drive, Palm Coast, FL 32173. For more information, visit online at www.HammockBeach.com or call (386) 246-5500.